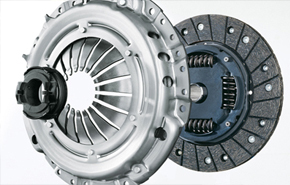 If you need a new clutch or clutch repair or not sure if you do, book a FREE Clutch Check with Turbo PACS Ltd located in Durham City right next to Tescos in Dragonville Industrial Park…call us on 0191-3863422. So you think you have a clutch problem ? Let us have a look at it first. 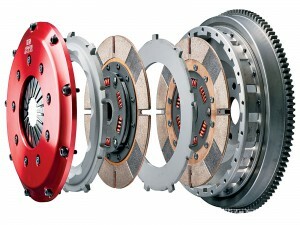 Clutch plates inside your car are kept together by springs when you are driving. They separate when you press down on the pedal, to enable the gears within the car to be changed. This regular, repetitive action eventually wears the clutch down over time, and it will need replacing and Turbo PACS can help you with this repair. and our fully trained technicians can tell you openly and honestly whether your car, or van clutch needs replacing, or if what you’re experiencing is a symptom of a different problem. 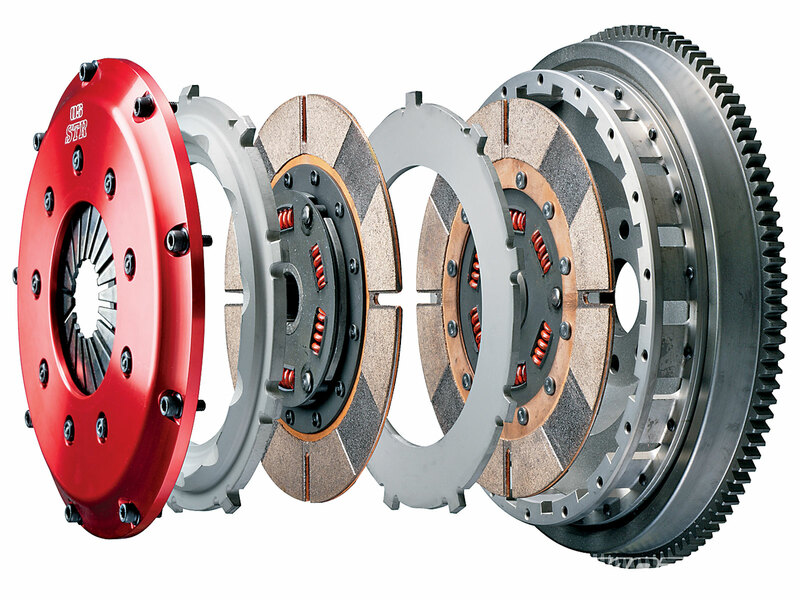 If your clutch is indeed the problem, then our clutch specialists at Turbo PACS can get to work straight away to repair or replace your clutch or providing you with a quotation. Its vitally important to get a good idea of whats wrong with modern vehicles commonly having dual mass flywheels which can add to the repair costs. Sometimes there are aditional faults which form part of the overall fault…deal with specialist…pop in…you will see we are little different to many of the offerings on the market..